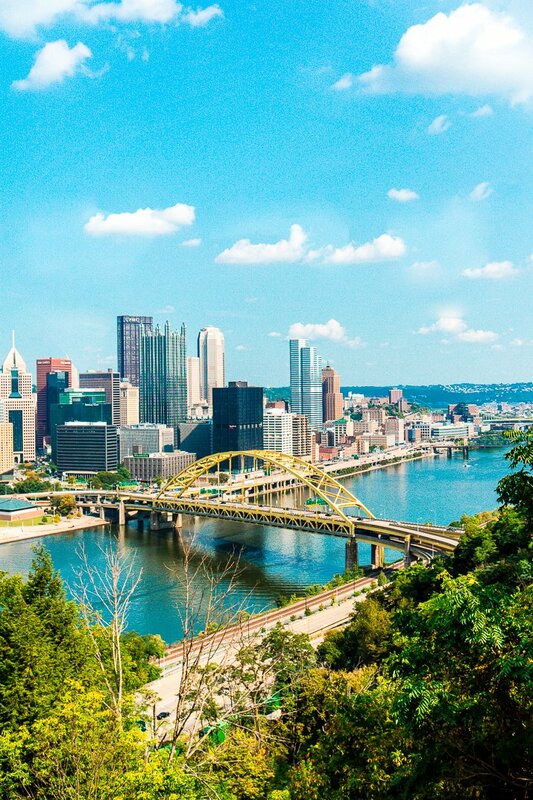 Heading to Pittsburgh, Pennsylvania and not sure what to do? 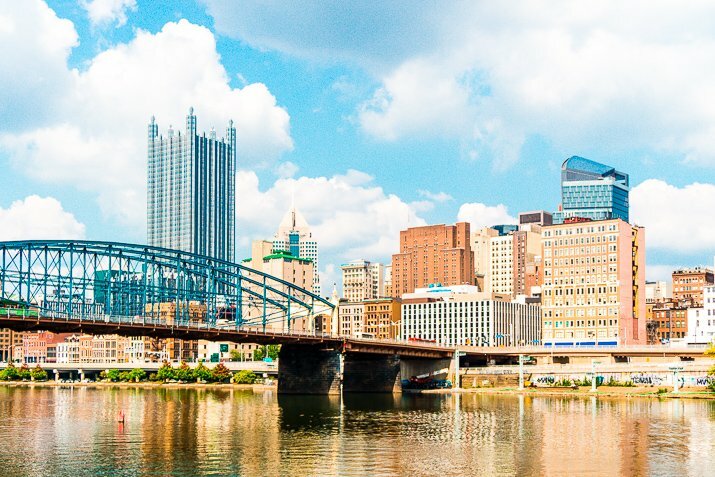 Here’s a great itinerary of what to do, see, and eat in Steel City in 48 hours! I’d been to western Pennsylvania before, but never to Pittsburgh, we’d always come this way for Motocross races when I was younger, but just never made it to the city. So when I had the opportunity to visit the city and work with Visit Pittsburgh, I jumped! FOLLOW SUGAR & SOUL ON PINTEREST FOR MORE TRAVEL IDEAS! Driving from the airport, I was looking around for tall buildings and city life, but there was nothing but roads and trees and hills. It wasn’t until we went through a tunnel and came out on the other side of the hills that this lively city presented itself. 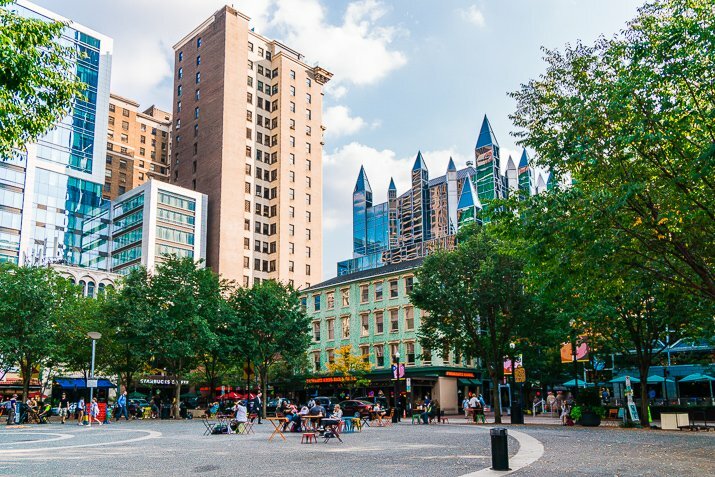 Pittsburgh is a city coming off of hard times, what was once a very industrial epicenter is now becoming a foodie hotspot that’s attracting people from all over the world! Personally, I felt like 2 to 3 days in Pittsburgh was plenty to see the highlights and eat some delicious food! I really love small getaways, they allow you to get a taste of the place and decide if you want to come back someday for a longer trip, plus, weekend getaways are a lot easier to manage if you work a regular 9 to 5! 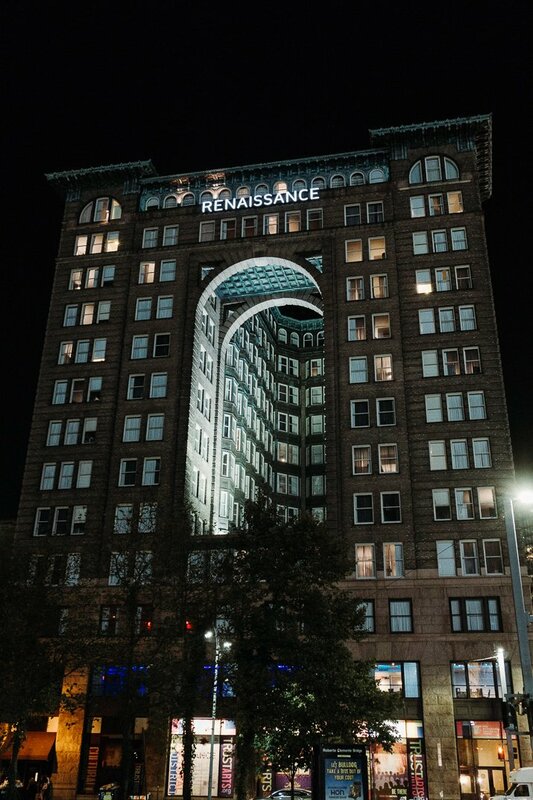 We stayed at the Rennaisance in Downtown Pittsburgh, it’s the perfect location! 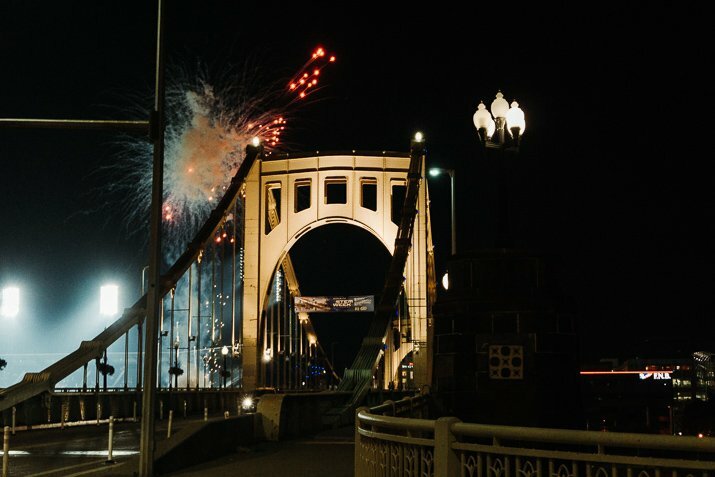 You’re just a few minutes walk from Market Square and just across the bridge from the Pittsburgh Pirates Ballpark! The rooms are massive and newly renovated and the bed are comfortable. 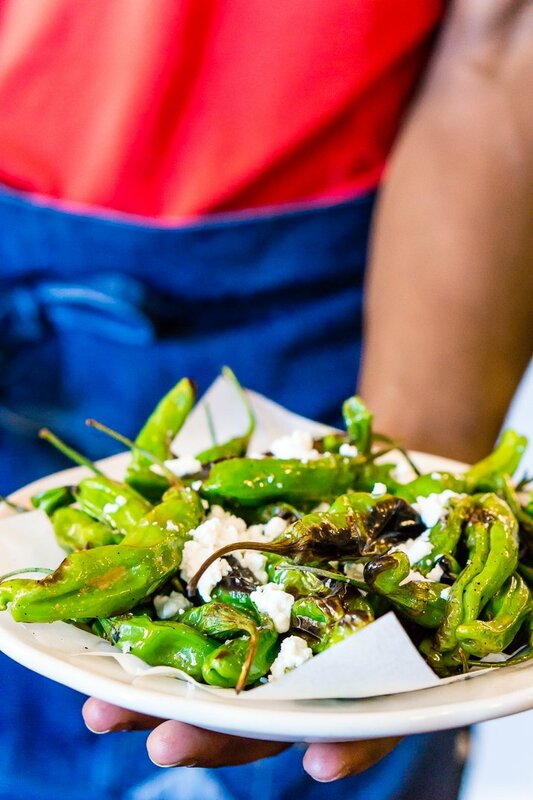 There are great new places to grab food popping up in the city every day! 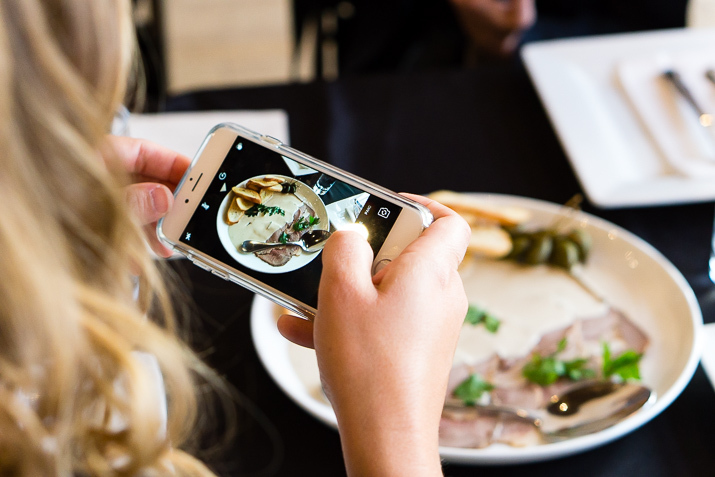 The city has seen a great resurgence in the food scene and everyone wants a bit of it! We ate at quite a few places (not all were good), so I’m just going to highlight some of my favorites as well as some recommendations from a friend who lives there. Pamela’s P&G Diner: A recommendation from a friend that we did not get a chance to try, but apparently the line is usually wrapped around the block to get in here for some of Pamela’s famous crepe hotcakes! 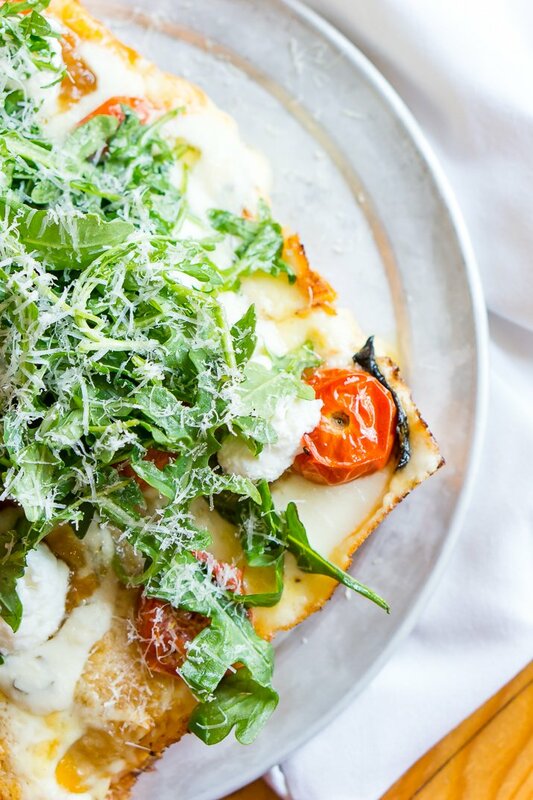 There are two locations, but the one in the Strip District seems to be the most sought after. This place is cash only, so come prepared! 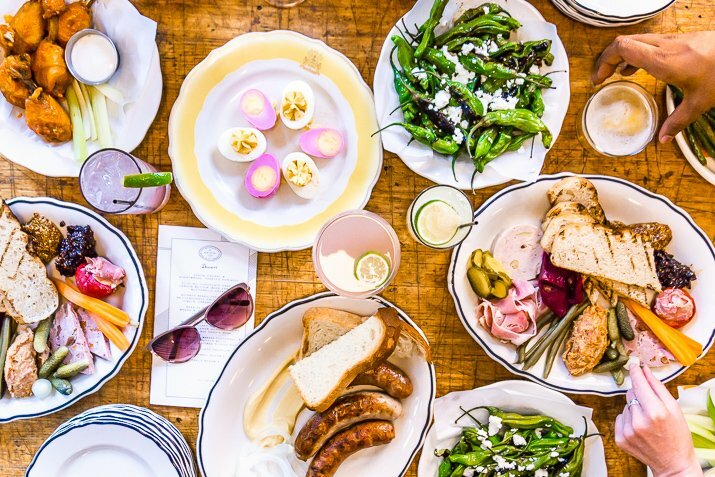 Smallman Galley: This restaurant incubator has four start-up restaurants running out of it and a fantastic bar! My favorite of the 4 during the time of our visit was Iron Born – it might just be the best pizza I have ever had – Seriously, if I lived in Pittsburgh I would probably eat it EVERY DAY, no joke. Get the White Pie and eat an extra slice for me, mmkay? 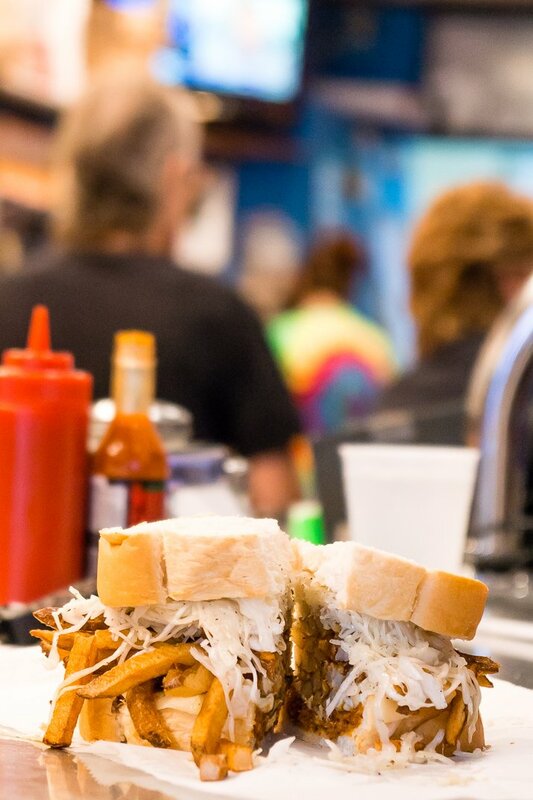 Primanti Bros: This place might just be the place that put Pittsburgh on the foodie map! 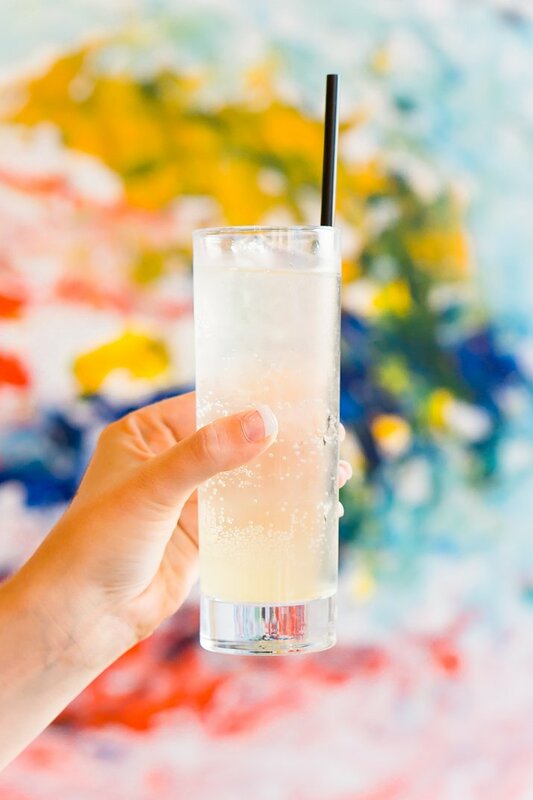 It’s an icon, a staple, and a mouthful -literally! This restaurant started as a food cart in the Strip District during the Great Depression and quickly transitioned into a brick and mortar restaurant! Every sandwich comes with fresh Italian bread, coleslaw, and hand-cut fries on top, the rest is up to you, go with the classic or build your own! While they have many locations, I highly recommend going for lunch in the Strip District and eating at the bar with the locals! 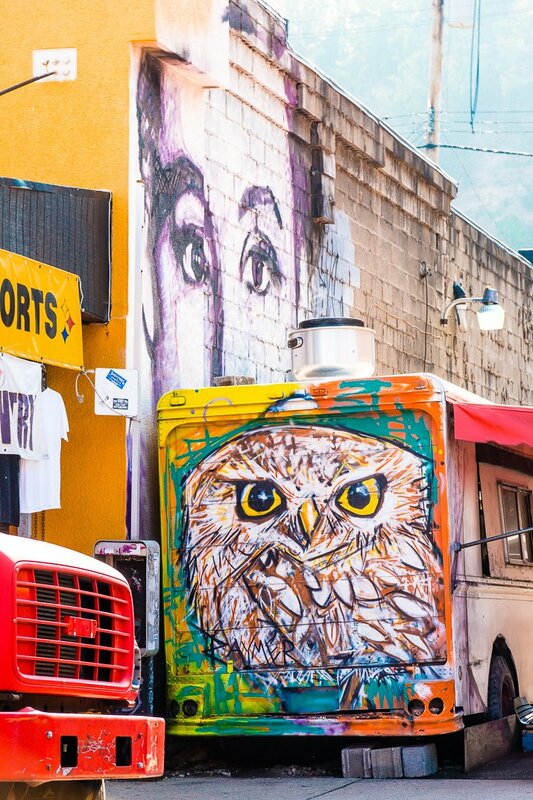 Tako: Just down the street from the Renaissance Hotel, you’ll find this almost literal hole in the wall of a Mexican food joint. Outside, you’ll find a walk-up bar and a few sidewalk tables, inside, there’s very little seating as well, but the food and drinks are worth the crowd! I highly recommend the Spicy Cucumber Margarita (so freaking good) and the Korean Tacos were one point! Butcher And The Rye: Looking for a vast selection of Whiskey and some amazing cocktails and mocktails, this is the place to go! Right next to Tako (and a sister restaurant) this is the perfect place for a nightcap with friends. Head upstairs for a more intimate drink or stay downstairs with the rowdier crowd if you prefer! 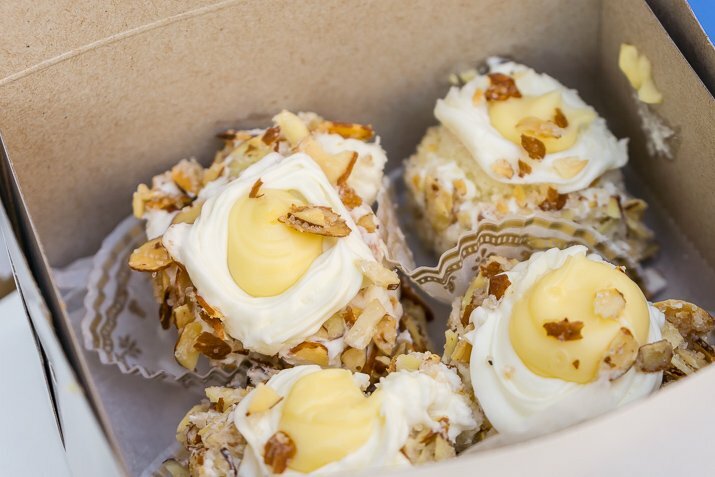 Prantl’s Bakery: Ever wanted to try the greatest cake in America? Why not have it for breakfast! 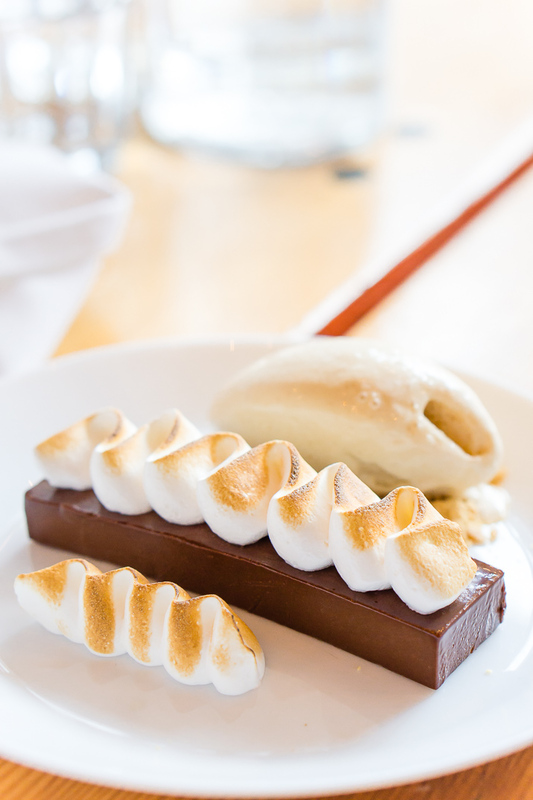 The Burnt Almond Torte is as amazing as everyone makes it out to be! You can grab the cupcake version for only a couple dollars in the bakery, just don’t moan too loud when you bite into it… or at least do it in private 😉 I loved this torte so much I’m seriously considering ordering one online for Christmas dessert! They have lots of other pastry options as well! Pork & Beans: Another sister restaurant of Tako and Butcher and Rye and in my opinion, the person running these places can do no wrong! So if you’re feeling like a little BBQ, this is where you want to go! Whitfield at ACE Hotel: This place has some damn delicious cocktails and the food ain’t half bad either! Make sure to get the Smoking Gun cocktail, but beware, that thing is dangerous! A bit of a drive from downtown, but so worth it! 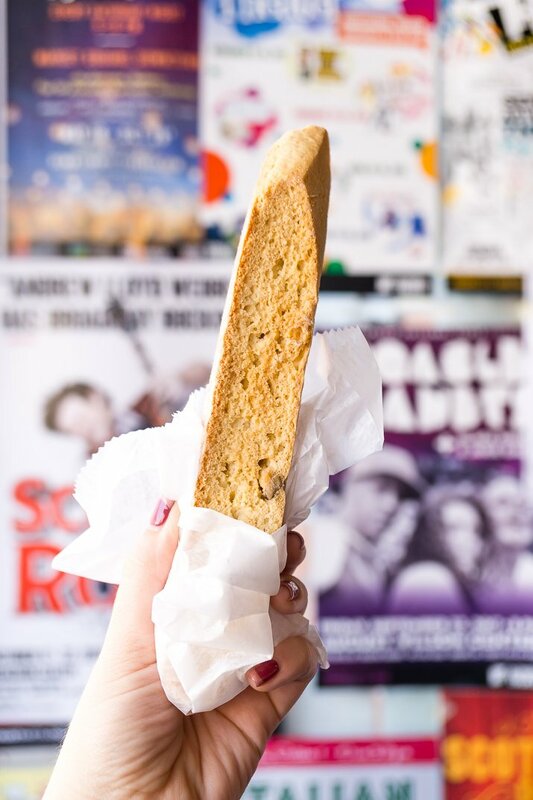 Enrico Biscotti: Do you love biscotti? Then you have to go here! They have so many flavors to choose from! They also have a cafe behind the bakery that serves up some delicious wood-fired pizzas and a garage winery worth checking out! Personally, I felt like the things to do in Pittsburgh weren’t as exciting as the food, but there are still some great things to entertain yourself with nonetheless. Catch A Game: If you’re a Steelers, Pirates, Penguins, or Riverhounds fan, try to go to a game while you’re in the city. 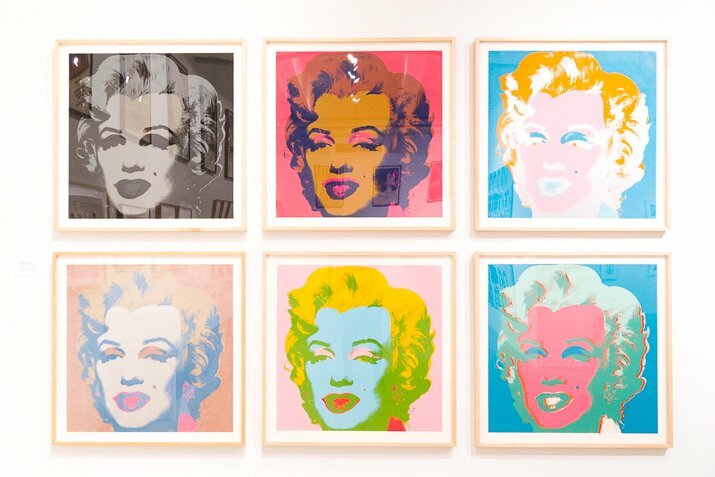 Andy Warhol Museum: While Warhol spent most of his life on the east and west coasts, he was born and bred here. 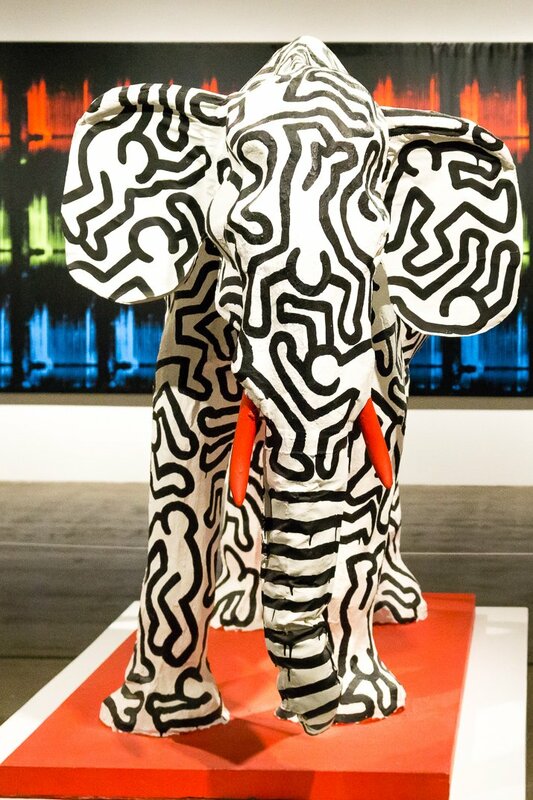 This museum is an eclectic 7-story collection of his works, my favorite being Silver Clouds! Admission is $20.00 for adults and $10.00 for children and senior citizens, children under the age of 3 get in free. Mattress Factory Museum: This place is not what it sounds like. It is not a museum for a mattress factory, but it is a museum inside an old mattress factory. Here you’ll find tons of contemporary art exhibits and an experimental lab of installations from all around the world. Tickets for adults are $20.00 each. Market Square: This is just a great place to go and check out, take a stroll around the square, check out some of the restaurants, grab a coffee, and people watch! Point State Park: This is where the three rivers in Pittsburgh meet, it’s the perfect place for a quiet stroll in the city! Watch the boats and kayakers, check out the fountain, or bring a book! 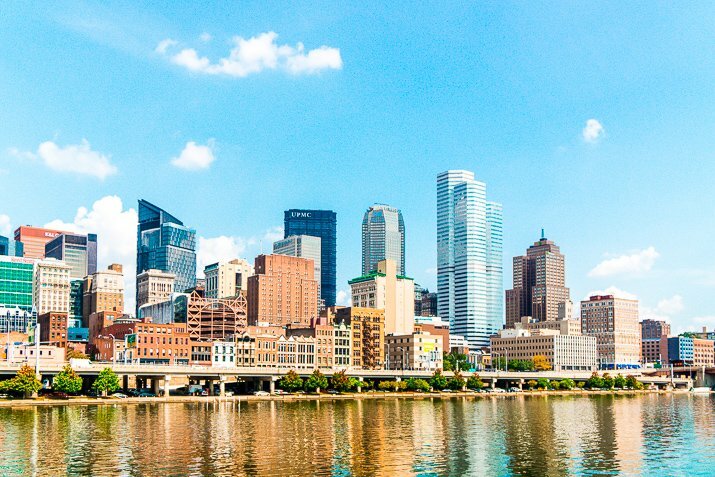 Three Rivers Sightseeing Cruise: Take in the city from the water by taking a short cruise on the Gateway Clipper down the Allegheny, Monongahela and Ohio Rivers. Cruises are about an hour long and are $21.00 for adults and $11.00 for children. 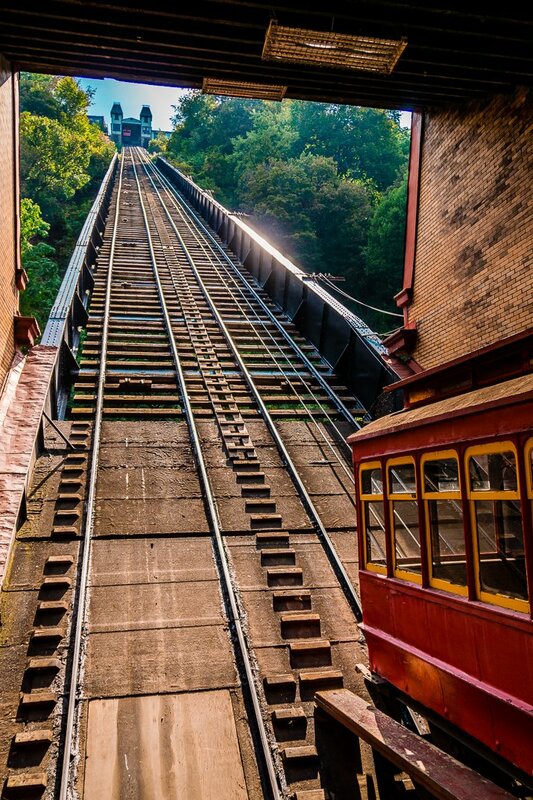 Duquesne Incline: Get an aerial view of the city by taking a trip up the mountain in an old cable car! Round trip tickets are $5.00 for adults and $2.50 for children.